Do not risk your estate shrinking and your estate proceeds for your loved ones getting frozen. Learn how to avoid wealth shrinkage and probate through estate planning. Know what is the probate and wealth distribution process. We create wealth during our lifetime for better living now and in the future. 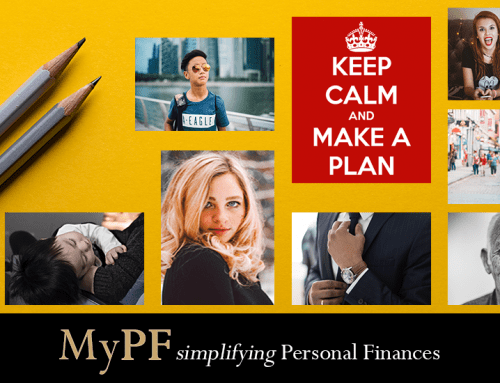 Personal finances planning includes wealth accumulation, management, preservation, and distribution. 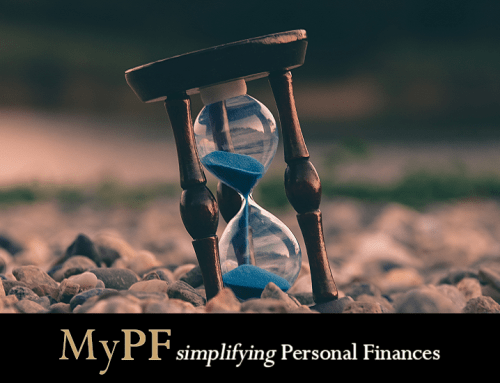 Wealth protection, distribution, and preservation can be handled professionally through investments, insurance, wills, and trust – all without being subject to Probate Law, which we will look at below. Estate planning is a growing niche especially for medium to high net worth people with the aims of avoiding wealth shrinkage and probate. Settlement costs include debts, administrative expenses, attorney’s fees, executor’s fees, and state and federation estate taxes. The purpose of probate is to establish clear title or ownership to your assets after your death. Before your estate is passed down to your heirs, the probate will have to determine and settle your government income tax, debts and set up clear title to everything you own and then distribute the estate according to your will (subject to Will act 1959) or to the “intestate succession” as clearly stated in Distribution Act 1958 (amended in 1997). 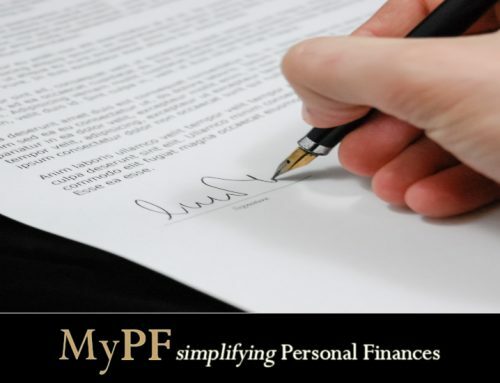 If you have written a will, you may wonder why your assets would need to go through probate. The reason is if your name is on the title of an asset and you die, probate is the legal way to take your name off the title and put the new owner’s name on it. The whole procedure is subject to the Probate and Administration Act 1959 which can and may drag on for years. The entire estate will be frozen to protect creditors and probate according to the size of estate. If the gross estate consists of wholly or partly immovable property (e.g. land, house) which exceeds RM2 million, the estate will have to go through the lengthy and costly probate process . 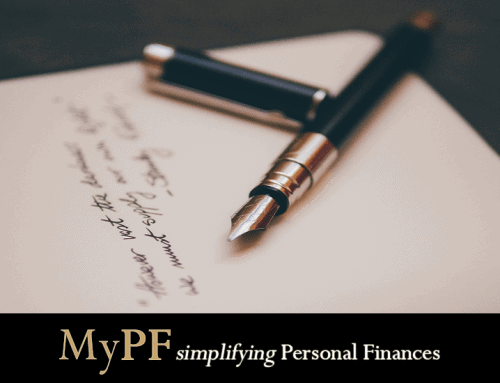 If your estate is under the allowed limit, this may be substituted by a simple affidavit procedure through the Small Estate (Distribution) Act 1955. On the other hand, if the gross value of estate is only movable and less than RM600,000, one may engage the service of the Amanah Raya Bhd (Public Trustee). Do all assets have to go through probate? Not everything you own will automatically have to go through probate. A joint bank account with survivorship clause while the remaining account holder is alive. Assets with named nominees including EPF and insurance policies (as long as nominees are alive). Investments such as physical antiques or precious metal like gold. Many people believe they have a simple estate and do not have to worry about a long probate process. This is a common misconception as most estates probate lasts between 6 months to two years (or longer). For many probate cases, the process can go on for three or four years. An example is Hong Kong singer Anita Mui who died in December 2003 and whose estate was held in court for over a decade. All probate transactions are public record. Anyone can find out the size, content, and beneficiaries of your estate. This may lead to loss of privacy, being targeted by unscrupulous people, and/or reputation loss for the deceased’s family. Upon death, your entire estate is distributed by the probate court instead of directly to your loved ones. This is a costly and tedious process. If you own property in more than one country, a probate proceeding will be held in each country where you properties are located. A Living Trust will avoid probate and therefore help to eliminate the agony and cost of commuting and administering two proceedings. Administrators are required to find two sureties to guarantee the gross estate value for administration bond. It is difficult go get a guarantor, and even more so for two sureties during the administration of probate. There is no one legally responsible to take your estate through probate after passing. Neither is anyone responsible to inform your heirs that they will go through probate. Upon your passing, they will not be able to transfer any asset titles, or clear accounts without probate approval. The methodology of wealth distribution can be through wealth vehicle such as physical gold (or precious metals), through a Living Trust in trustee act 1949, or a statutory trust created in Schedule-10 (Paragraph-5) of Financial Services Act 2013. There are ways to protect your family from high costs, time losses, and stress in probate. Probate is time-consuming, inconvenient and expensive. Even at best, probate is an unpleasant, and emotionally tiring experience which would be best avoided. 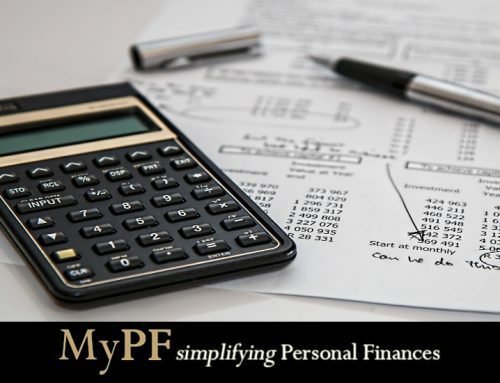 Seek for a personal finances advisor who can give professional advise on RPGT, stamp duty, company structure, income tax issues, GST issues, timing issues, legal issue, and valuation issues giving you peace of mind. Q: Why did my parents/relatives/friend’s estate need not go through probate? In many cases, the persons had less than RM2 million in their estate and proceeded by filing an affidavit. Q: Since estate goes through probate with or without will, are there any other differences to highlight as to why should have will made? Q: What are recommendations on what we can do before death to shorten time spent in probate? By options of statutory law and by contact. This will include having a will, and professionally going through estate planning.